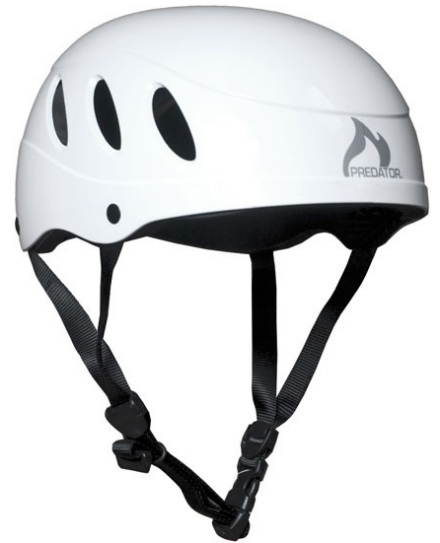 The long-awaited new low profile helmet for slalom and other competition disciplines. ICF approved & CE approved (to EN 1385 standard). Super comfortable custom fit. 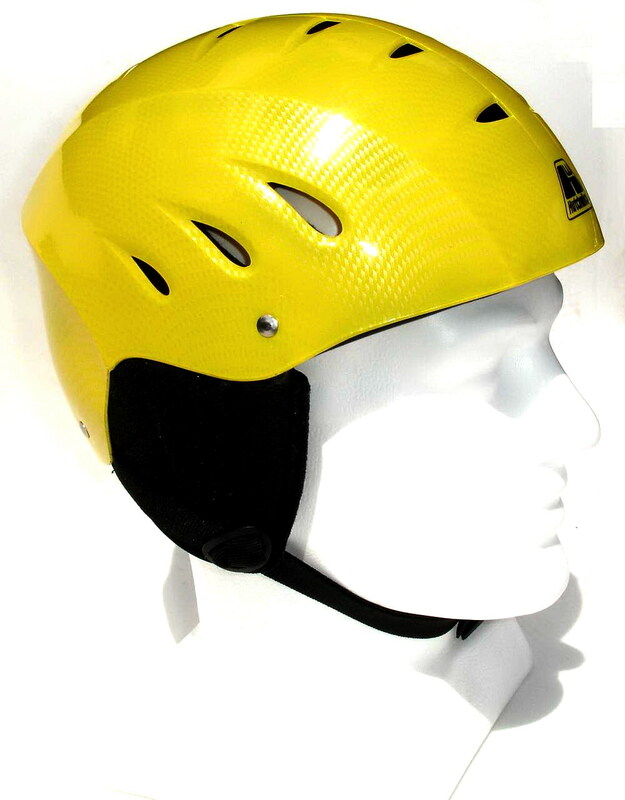 Material: Ralvek® thermoplastic shell & soft closed cell EVA foam; adjustable chin straps; six venting/drainage holes. Sizes: One size fits S-XL using detachable foam fit pads (No adjustable rear cradle). Super-lightweight helmet. EN 1385 standard approved for Multisport paddling, Whitewater Kayaking & Rafting, Waterskiing, Wakeboarding and Kite-boarding. The Hi-Vis yellow colour improves visibility of the wearer when in the water, while the ear protector reduces the chance of ear drum damage. There are 19 airflow vents/drainage holes to keep you from overheating and let water out quickly in a capsize. Lightweight helmet with full ear coverage. 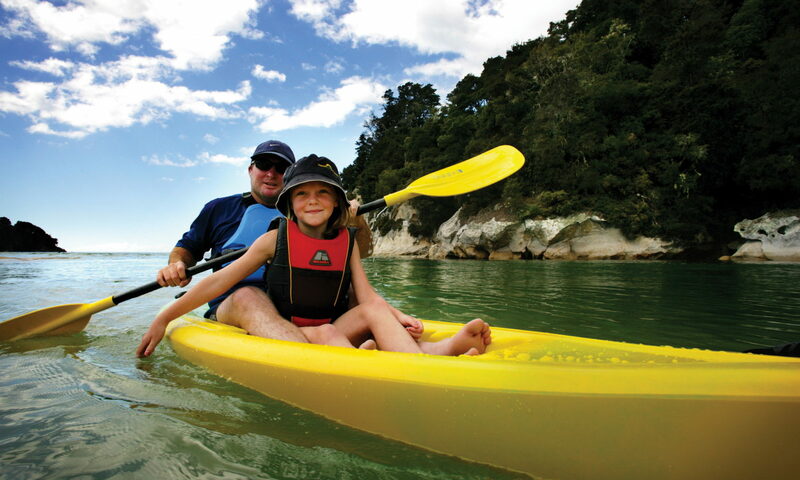 Approved to EN 1385 standard for all water sports. 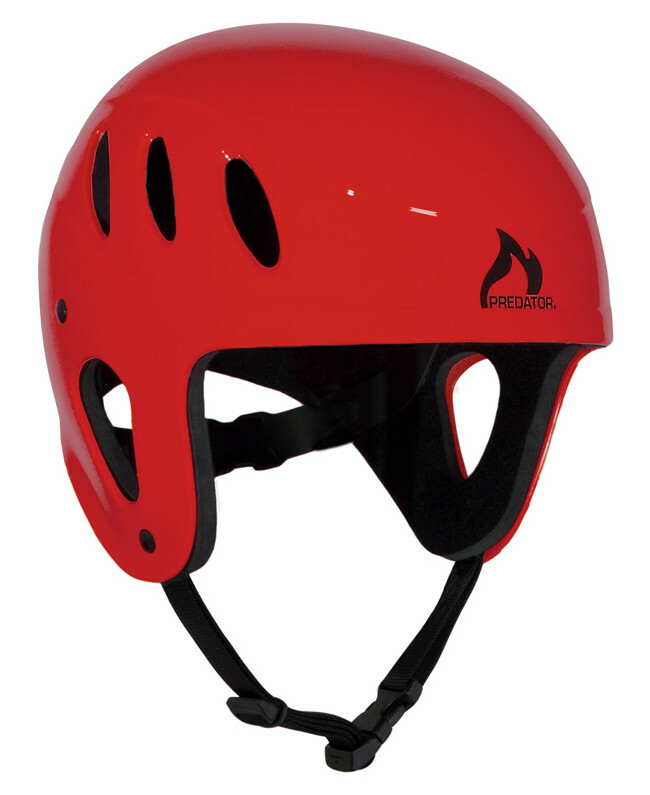 The Full-cut helmet is popular for whitewater kayaking and rafting, but is suitable for a range of extreme land-based and water sports. 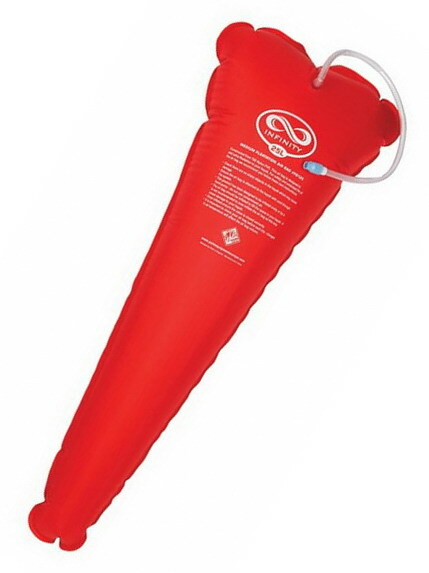 Material: Ralvek® thermoplastic shell & soft closed cell foam; adjustable chin straps; six venting/drainage holes. Sizes: one shell size, supplied with fit pads for S-XL sizes. Adjustable rear cradle. Lightweight helmet without ear coverage. Approved to EN 1385 standard for all water sports. 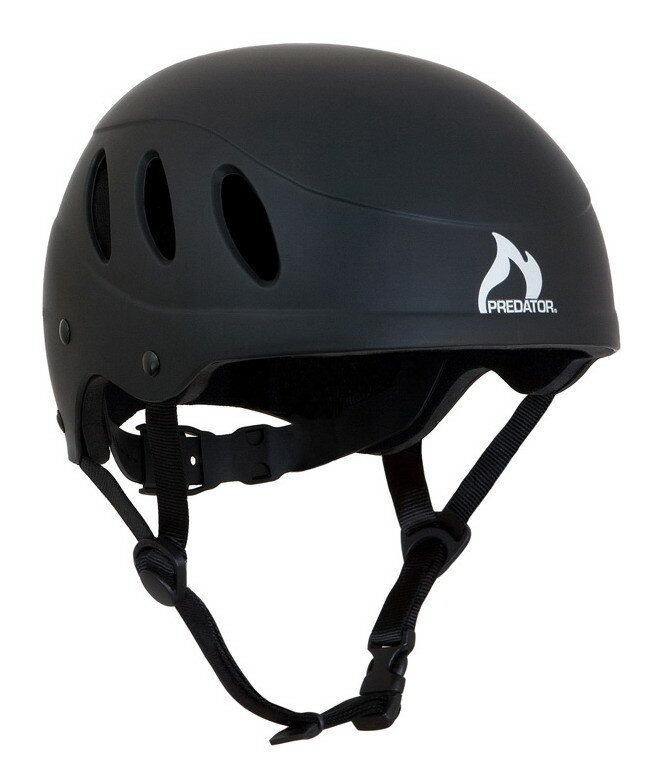 The Short-cut helmet is very popular in North America for in-line skating, skateboarding, wakeboarding and other high-energy terrain and water sports. For safety’s sake, put a couple of these heavy-duty air bags inside the rear of your creek boat or river runner. They reduce the chance of losing your boat totally if you end up swimming a rapid and make it super-quick to recover and empty. 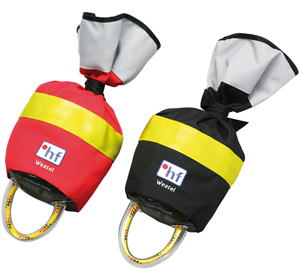 An amazingly versatile throwbag with 18m rope in an absolute minimum size. The Weasel fits even in the smallest kayak or can be carried on a waist belt. The Compact is the ideal piece of safety equipment for every kayaker. The bag with its extra wide opening is made from robust cordura and comes with flotation foam and an attachment ring. The highly visible red and yellow colour coding of the Compact helps to identify it as rescue equipment even to non-professional helpers. 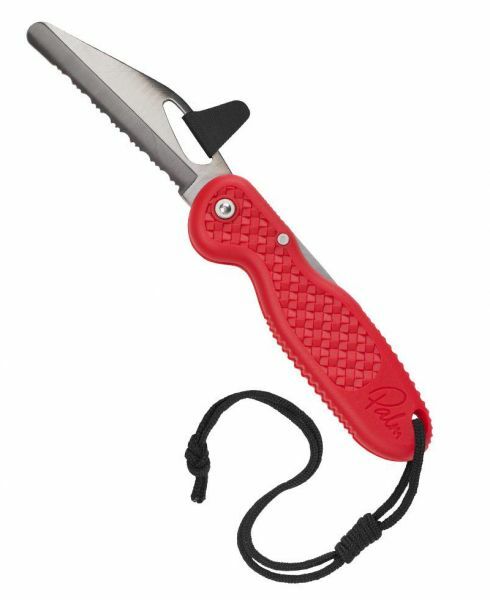 Top quality rescue knife for kayakers and rafters – should be in every river user’s PFD. Easy one-handed opening, plus a bite tab for teeth opening! The Fox 40 Mini is a compact design which easily fits into a pocket. 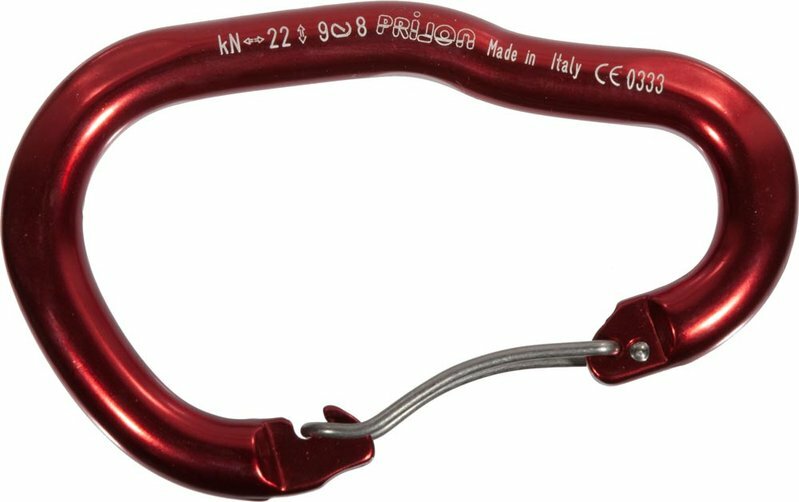 Paddle karabiner with large gate opening to fit around paddle shafts. Helmets, throwbags & whitewater rescue gear couriered to major NZ towns/cities is usually sent direct from the importer/manufacturer, and will be charged at cost. Outlying suburbs, small towns and rural delivery areas are $5.50 extra.